The Gonzaga men’s basketball team has earned its second consecutive National Association of Basketball Coaches (NABC) Team Academic Excellence Award. Programs with a cumulative grade-point average of at least 3.0 are eligible. The Zags compiled a 3.19 GPA during the 2018 season. 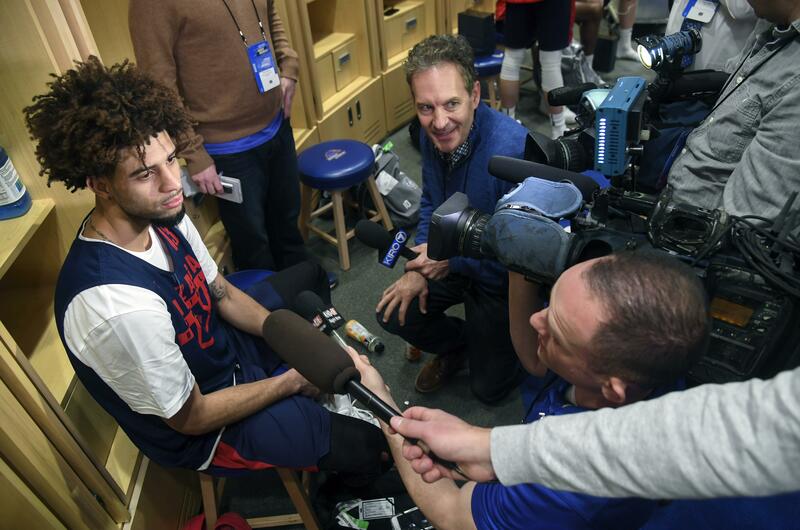 Gonzaga was one of three Sweet 16 teams (Loyola Chicago, Villanova), nine NCAA Tournament teams (Bucknell, Butler, Lipscomb, Loyola Chicago, Villanova, Ohio State, Seton Hall, UNC-Greensboro) and 44 Division I teams among the 186 basketball programs to receive the award. Gonzaga and BYU were the only West Coast Conference programs represented. The Zags have been honored three times in the NABC award’s six-year history. Eastern Washington was honored for the fifth consecutive season. Seattle University joined the Eagles and Bulldogs as the only NCAA Division I recipients from Washington. Published: July 11, 2018, 10:33 a.m. Updated: July 11, 2018, 5:21 p.m.